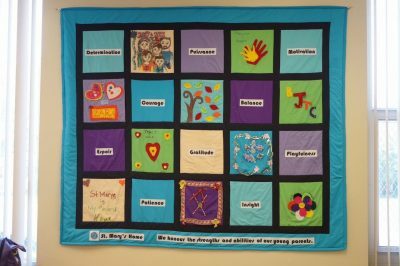 St Mary's Home – Our Vision: Young parents who succeed and healthy, thriving children. 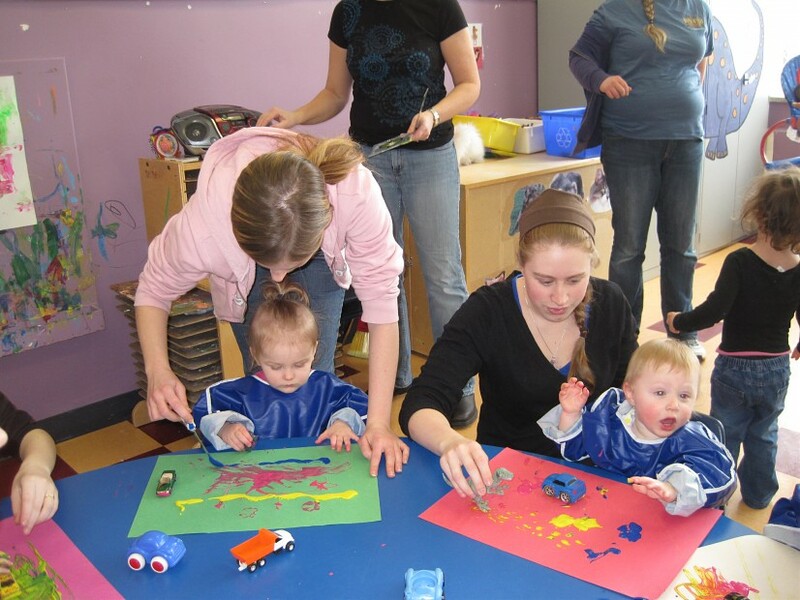 We support young women to have a healthy pregnancy and birth, and help young parents gain the knowledge and skills to raise healthy and happy children. Interested in joining our organization? Apply today to become a Saint Mary’s home volunteer! We need your support! Find out more about making a financial donation to St. Mary’s. Our partners and supporters are the key to our success. 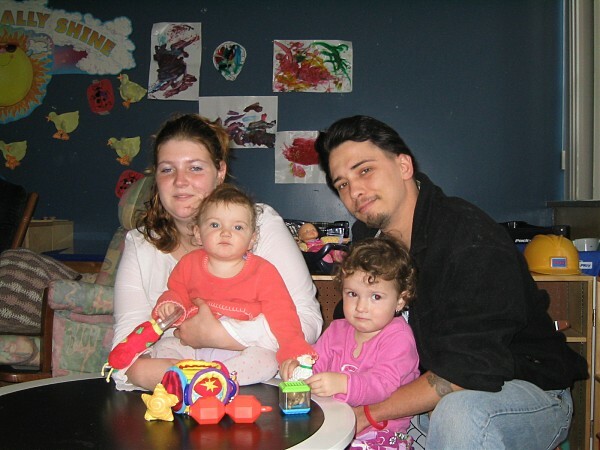 Building on the strength of young pregnant women, young parents, and their children. Finding out you’re pregnant or managing life as a young mom or dad can sometimes feel overwhelming and scary. Not knowing how you’re going to cope with the dramatic changes you are going through and worrying how you’ll be able to take care of yourself and your child may feel very isolating. 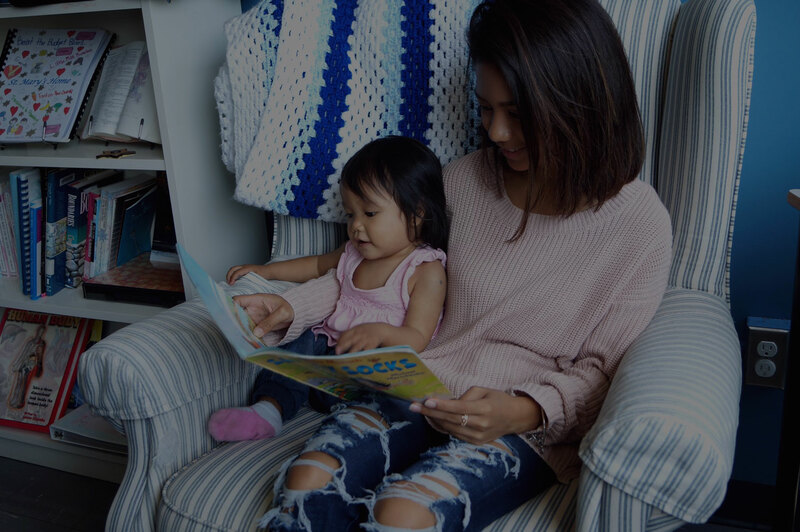 St. Mary’s Home offers a number of programs and services to many young pregnant women and young moms and dads, like yourself. Please check out the different programs we provide and let us know what you might be interested in. 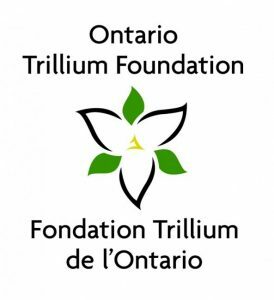 Thank you Trillium for your generous contribution for the projects you support.